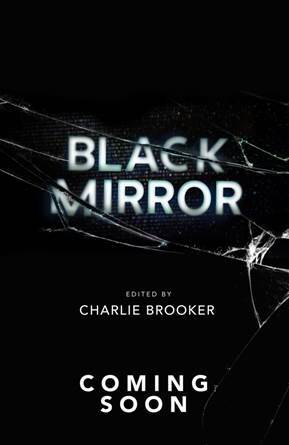 Here’s something exciting for fans of Black Mirror, the cult TV series is getting a range of book adaptadions, overseen by Charlie Brooker. The three-volume series of original fiction novellas will be edited by creator Charlie Brooker, and each will be a collection of three all-new, all-original mid-length stories in the style of the show, written by **soon to be announced** leading names within the literary world. BLACK MIRROR is the TV programme of our cultural moment. It is an addictive anthology series that uses science fiction tropes to make trenchant and unsettling commentary on the convergence between humanity and technology, and a promised future. Season one and two originally aired on Channel 4 between 2011 and 2014. In September 2015, Netflix commissioned a third season and the worldwide release in October 2016 led to further international critical acclaim. The heavily anticipated next Netflix season will be coming later this year.